TDSi is offering a programme of free authorised training sessions internationally to meet demand from installers, partners and customers around the world. The company has already completed training sessions in France and South East Asia with further dates to be announced. 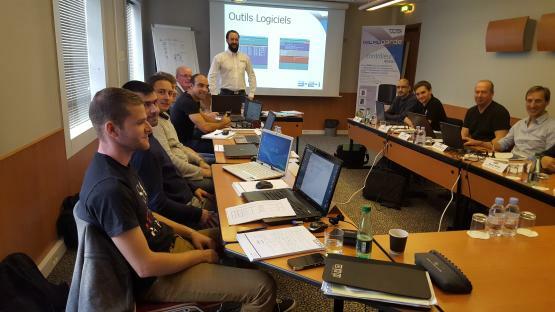 TDSi ran its first authorised training sessions in France in November and has further dates planned in December, with additional sessions being planned for next year. TDSi’s training is fully CPD (Continuing Professional Development) accredited.